Seattle is one step closer to becoming the first city in the nation to officially embrace the Caring Across Generations campaign. At a recent meeting of the City Council’s Housing, Human Services, Health, and Culture Committee, members voted unanimously in favor of Resolution 31388, which expresses the city’s support of the movement’s goal to transform long-term care in the United States. Seattle’s Care Council officially launched the local campaign at a Care Congress earlier this year. With an American turning 65 every eight seconds, American is fast approaching a growing “care gap.” As baby boomers enter retirement, the population of individuals needing care is expected to reach 27 million by 2050. 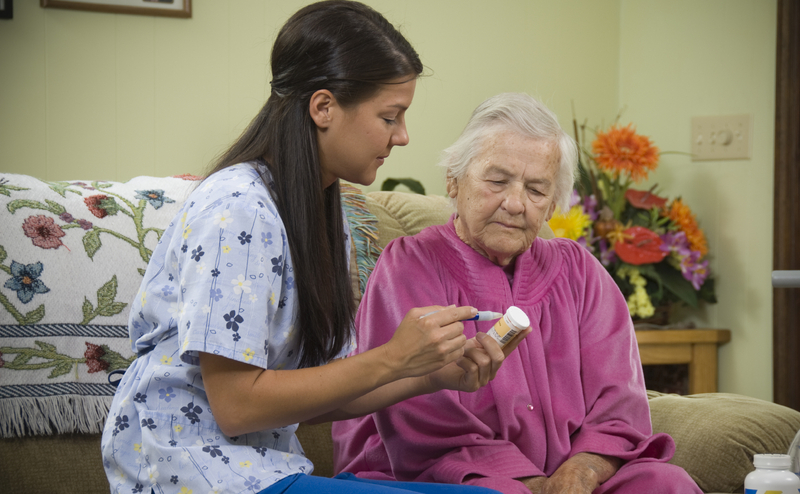 Currently, there are only 3 million home care workers in the United States. These home care workers lack many basic protections: most can be fired at will, and those who are undocumented lack any protections at all. Furthermore, in 2010, the median wage for home care workers was $9.40 an hour, even as the mostly for-profit home care sector has boomed to an $84 billion industry. Enacting minimum workplace standards, such as paid sick days – which the Seattle City Council adopted last September – and paid family and medical leave are part of the solution, both for care providers and the individuals and families they serve. Caring Across Generations seeks to bring together the issues of job creation, worker protections, immigration reform, and elder care by sharing personal stories of workers and those they care for. At the committee meeting, care worker Kassandra Gonzalez shared her story. Lacking access to health care, Kassandra shared how she works through extreme pain, in a labor-intensive job, to pay for medicine to treat her sciatic nerve disorder. Kassandra has no other option for paying for medical care. “This is why I am here asking you, the city council of Seattle, to support us in this campaign to help workers like myself fight for justice and dignity for all workers,” she said. Seattle’s pending adoption of Resolution 31388 is a major step forward for the campaign, paving the way for greater attention and momentum for the movement. Video of yesterday’s committee meeting is available online here (discussion on the Caring Across Generation resolution begins around the 60-minute mark). The resolution comes before the full council on Monday, June 25th at 2pm. The Seattle Care Council will gather at 1:30pm at Seattle City Hall (600 4th Ave) to show support for the resolution’s passage. Please join us – register here!